Jake Lamb on Monday will return for an even more meaningful visit to Seattle – his first time as a major-leaguer at Safeco Field for the Diamondbacks’ three-game interleague series. For the All-Star break, Jake Lamb returned to Seattle for a quick visit that provided “everything I needed,’’ he said recently in the Arizona Diamondbacks clubhouse. Family time in the home where he was raised atop Queen Anne Hill? Check. An all-day outing on a friend’s boat on Lake Washington? Check. Visits to old neighborhood haunts like the 5 Spot restaurant, Elliott Bay Pizza and Bay Café? Check. But on Monday, Lamb will return for an even more meaningful visit to Seattle – his first time as a major-leaguer at Safeco Field for the Diamondbacks’ three-game interleague series. 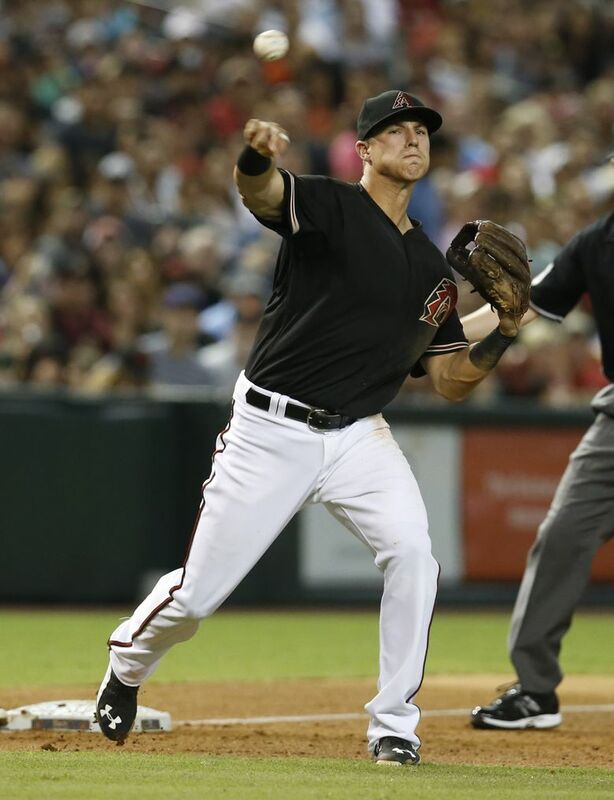 Lamb is the everyday third baseman for the Diamondbacks, a 24-year-old rookie just beginning to make his mark. Lamb is a member of the latest wave of Seattle-area ballplayers to hit the major leagues. It’s a group that also includes Michael Conforto of the Mets (Redmond High School), Steven Souza of the Rays (Cascade HS, Everett) and Matt Boyd of the Blue Jays (Eastside Catholic), among others. 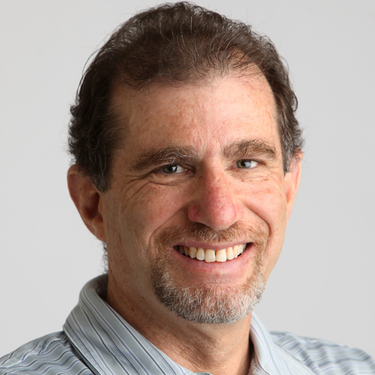 Lamb attended Bishop Blanchet High School, where he labored in the shadow of eventual first-round pick Josh Sale, and then the University of Washington. A sixth-round draft pick by Arizona in 2012, Lamb was an unheralded prospect — at least until his stats made him impossible not to notice. Lamb earned his initial big-league callup last August after putting up a .327/.407/.566 line between Class AA and AAA. Lamb’s rapid ascension through the Diamondbacks’ system is no surprise to longtime Blanchet coach George Monica, who retired after the 2015 season. Monica remembers the skinny kid he put on varsity as a sophomore second baseman – and the transformation Lamb made by his junior year after he dedicated himself to the workout room. With a physique much more reminiscent of his current 6-foot-3, 205 pounds, Lamb broke out as a Blanchet junior with a .412 average and 16 doubles. Lamb, however, believes that his scrawny days, paradoxically, paved the way for him to become a good technical hitter. Lamb was impressive enough in a 37-game major-league showcase late last year, in which he hit .230 with four homers, to compete for the starting third-base job this spring. One of the eyes he caught was the Diamondbacks’ new chief baseball officer, Hall of Fame manager Tony La Russa, who says Lamb “oozes” talent. Lamb won the job, with Tomas moving to right field. Lamb started off brilliantly, driving in seven runs in the first two games and hitting .414 through the first 12. But that’s when Lamb landed on the disabled list for six weeks with a stress fracture in his foot. Since returning to the lineup June 6, Lamb has hit .246 with eight extra-base hits, two of them coming Sunday when he doubled and tripled in the Diamondbacks’ win over Milwaukee. Hale said the Diamondbacks may have brought him back too quickly from his rehab assignment, and that Lamb has been struggling to regain the groove he was in before the injury. Playing back in Seattle, where he grew up worshipping Ken Griffey Jr., would be a great place for Lamb to accelerate his revival. Lamb wore No. 24 until it was given to Tomas this season. Instead, he was given No. 19 — Jay Buhner’s number. “I loved him, too,’’ Lamb said. Another player Lamb worshipped was Randy Johnson, now a frequent visitor to the Arizona clubhouse. But now Jake Lamb is a major-leaguer himself – and coming home.